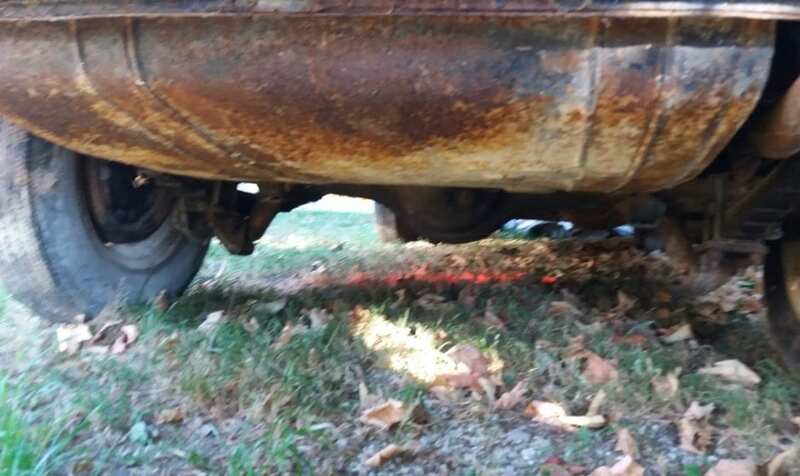 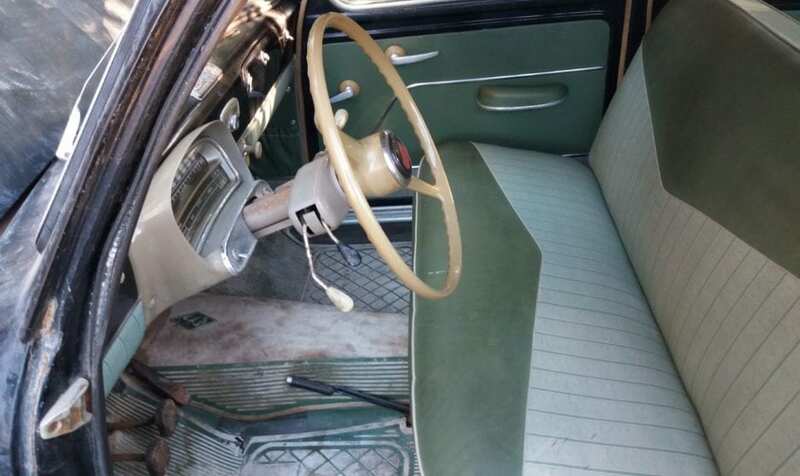 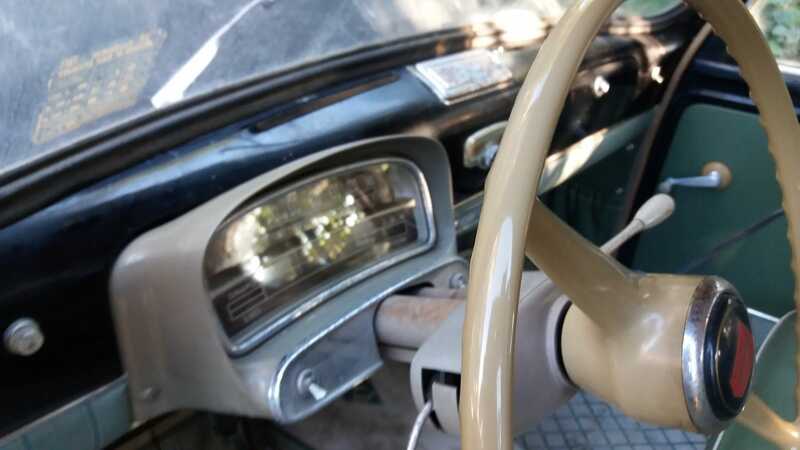 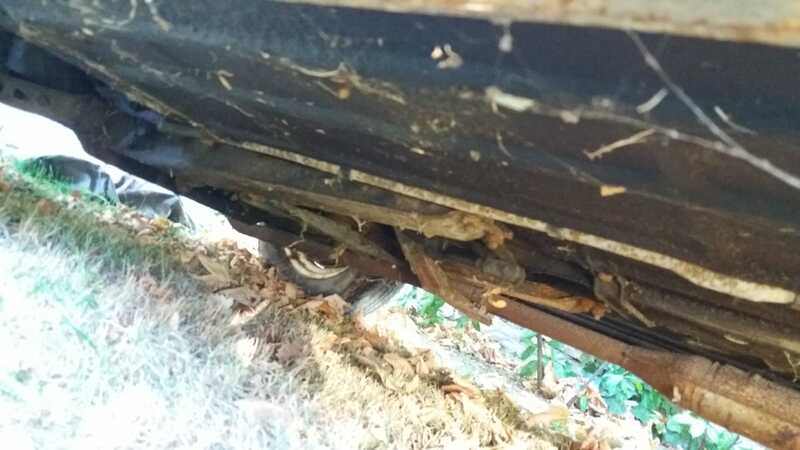 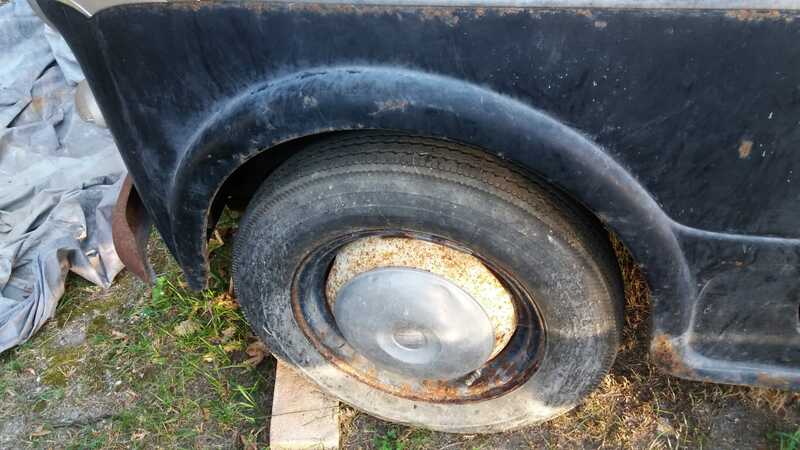 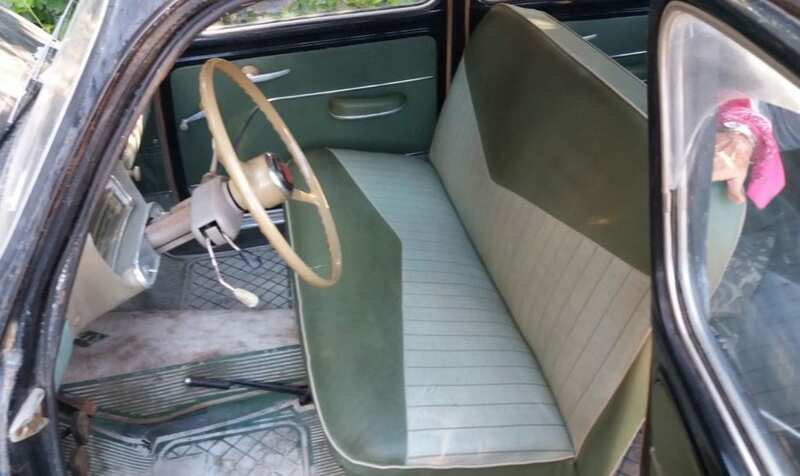 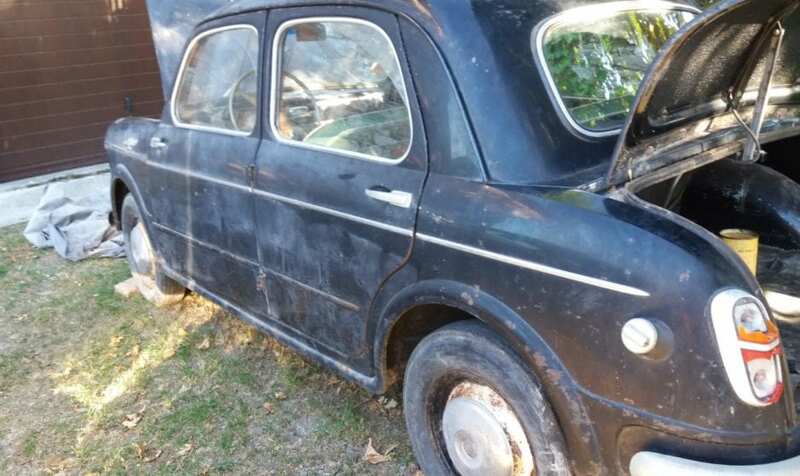 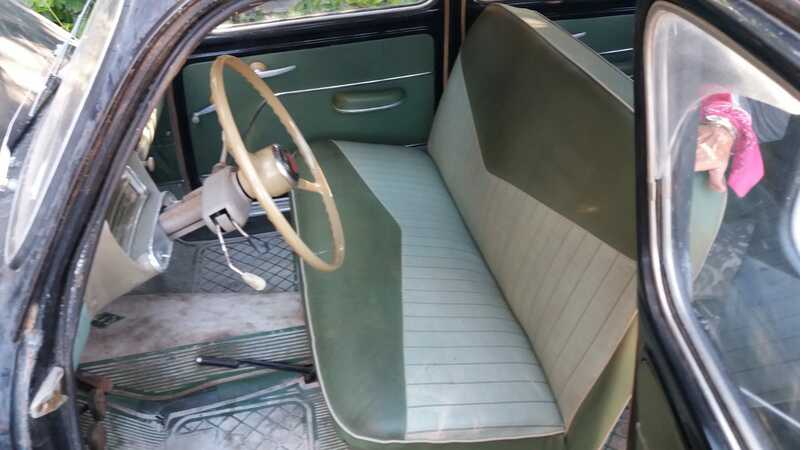 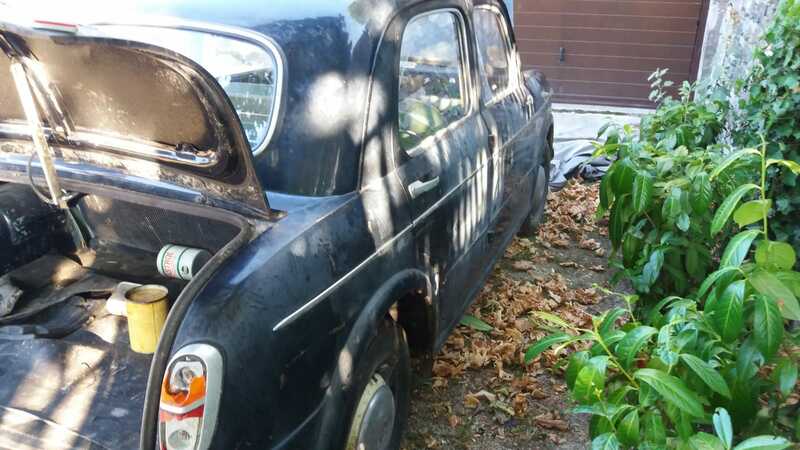 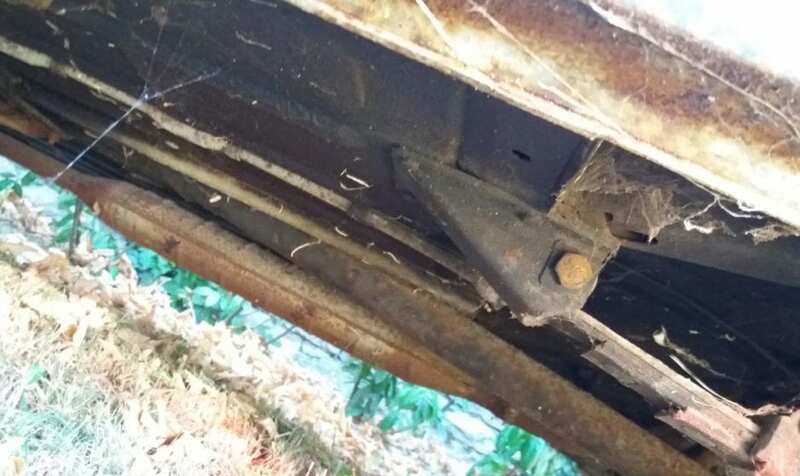 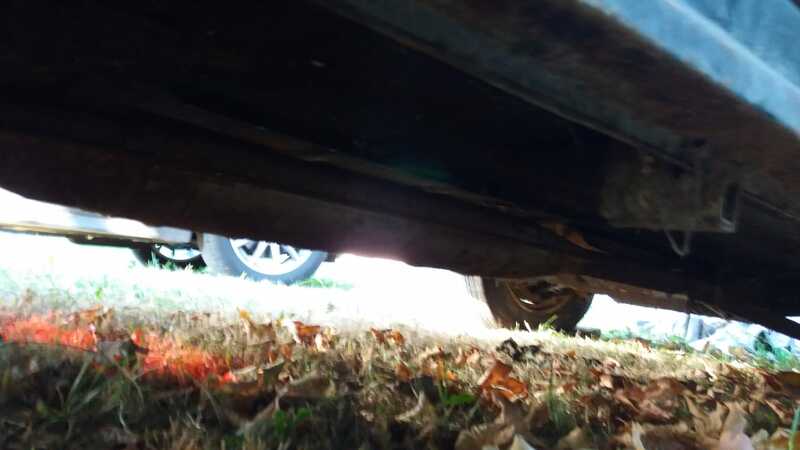 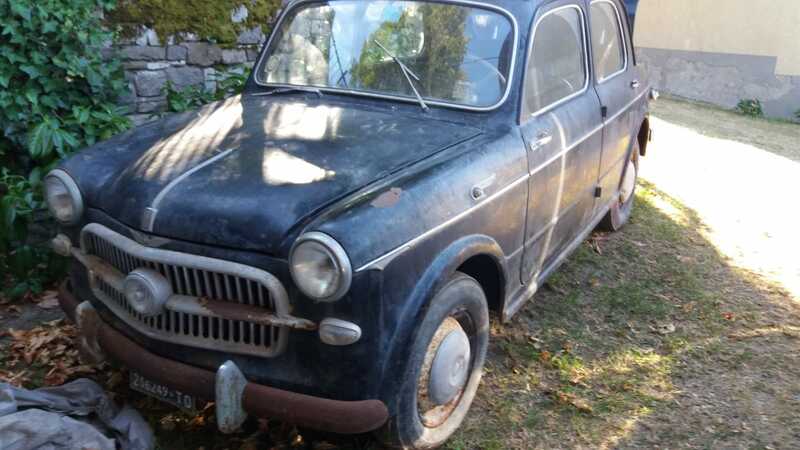 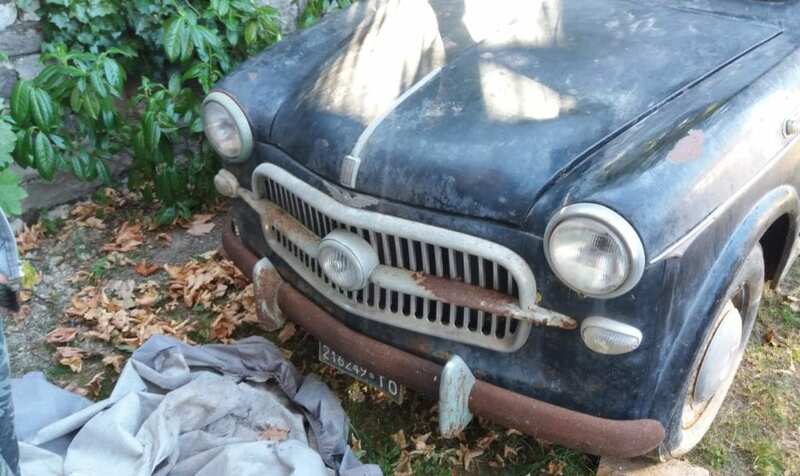 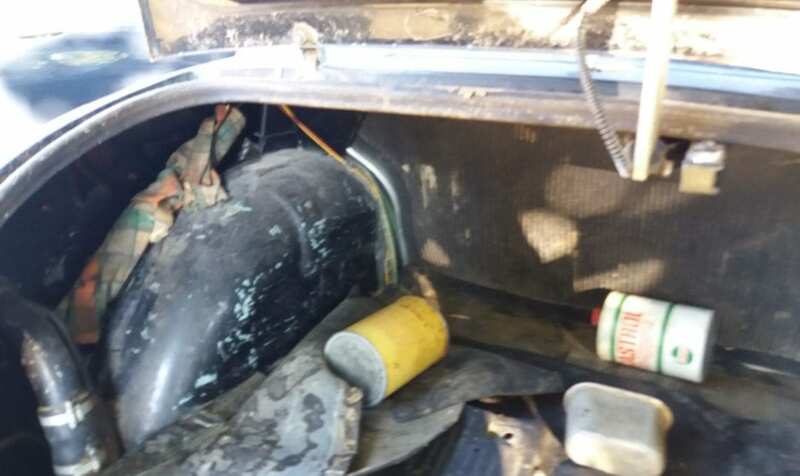 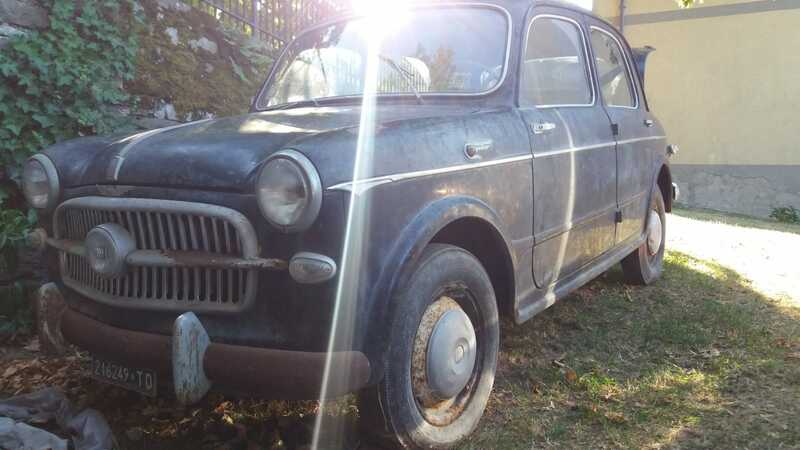 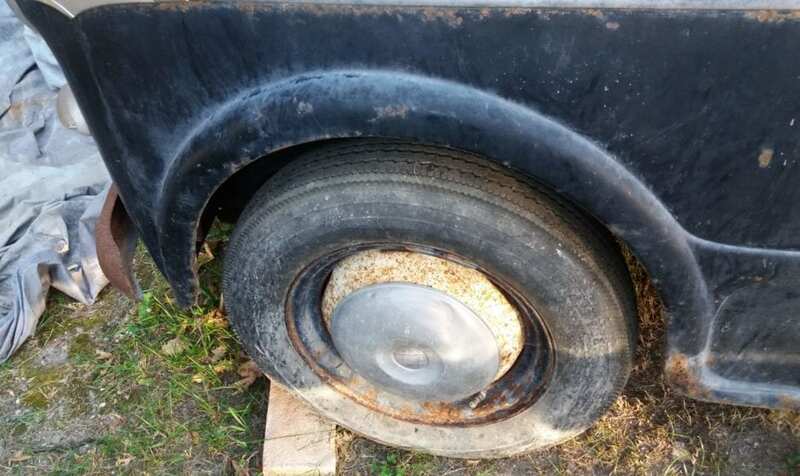 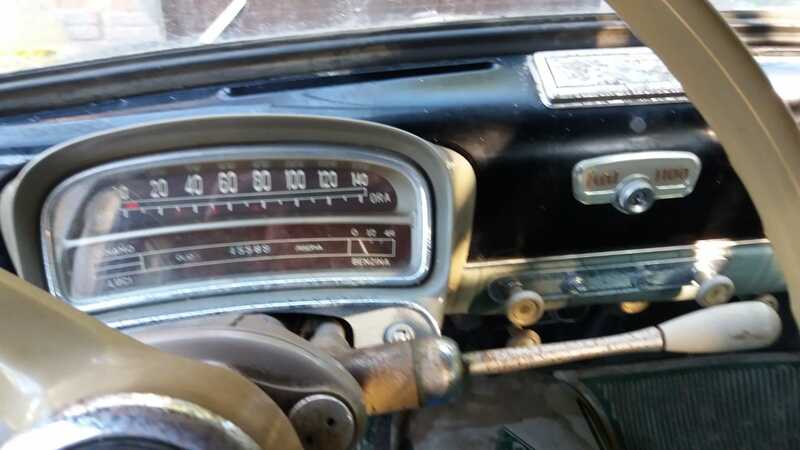 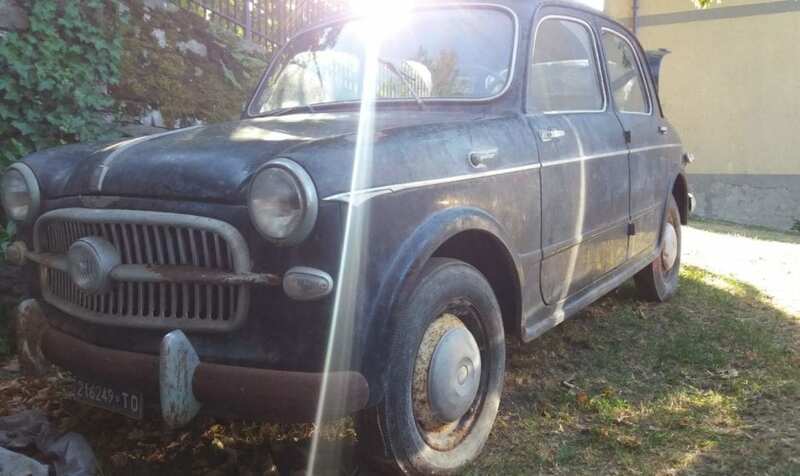 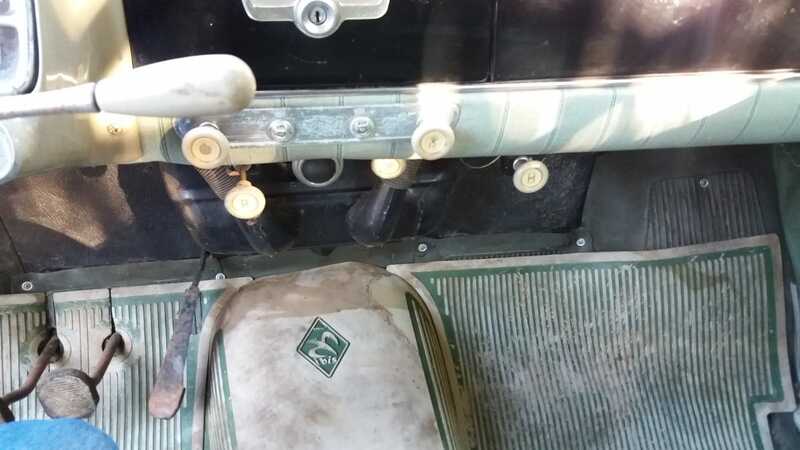 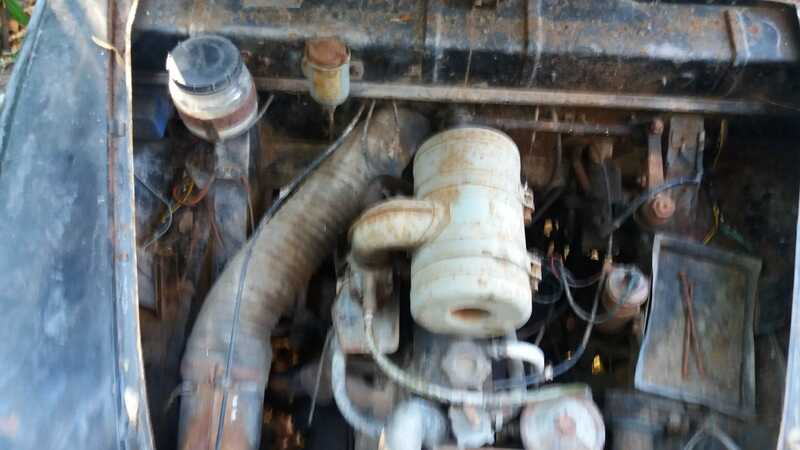 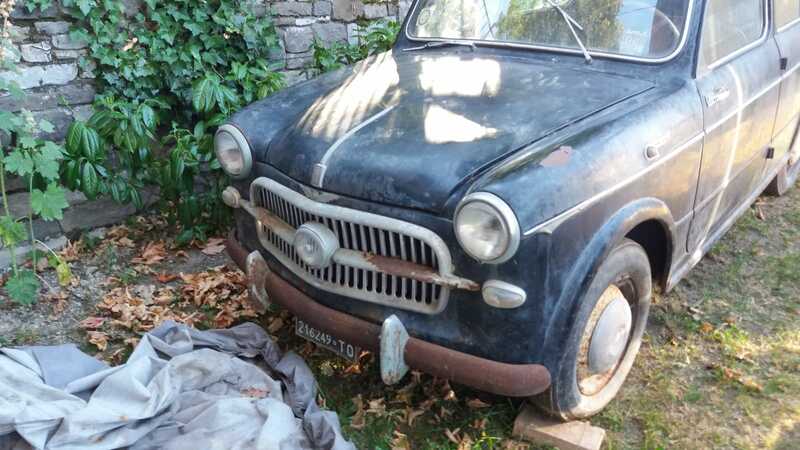 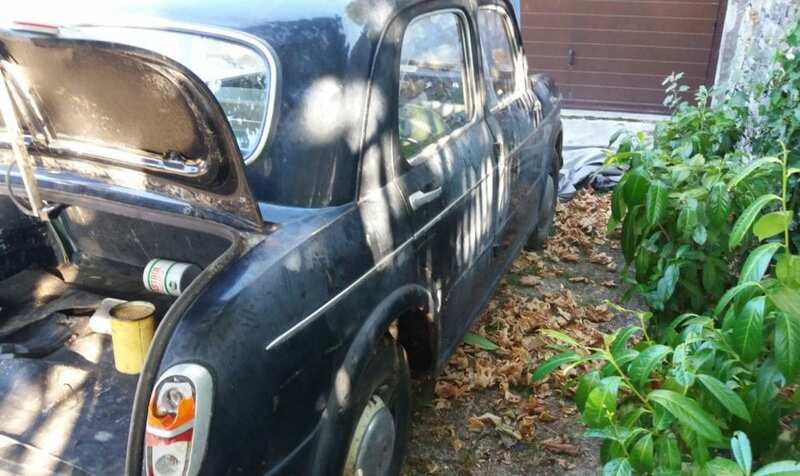 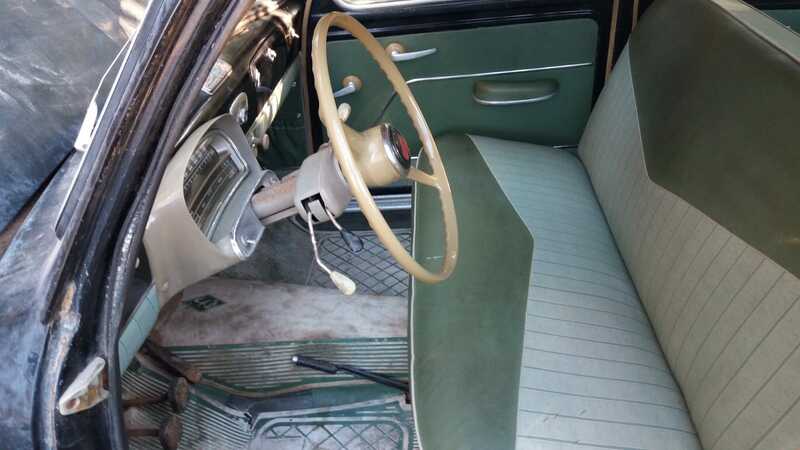 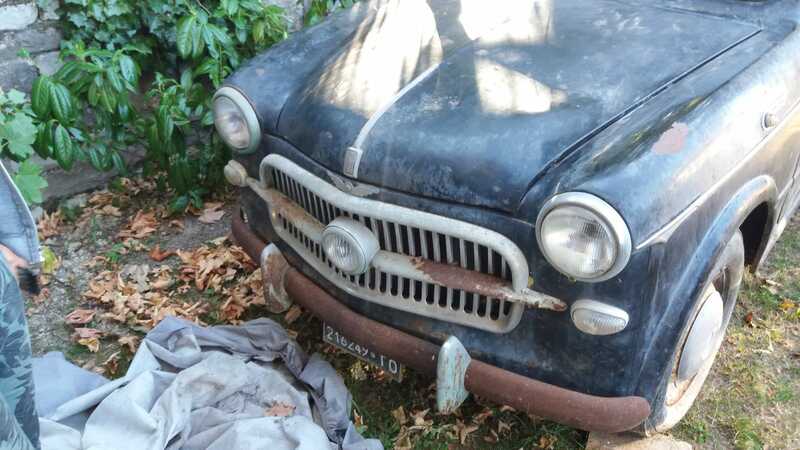 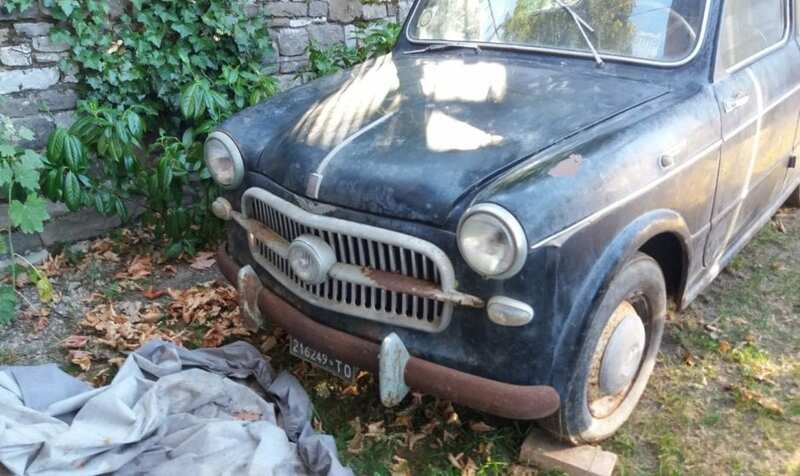 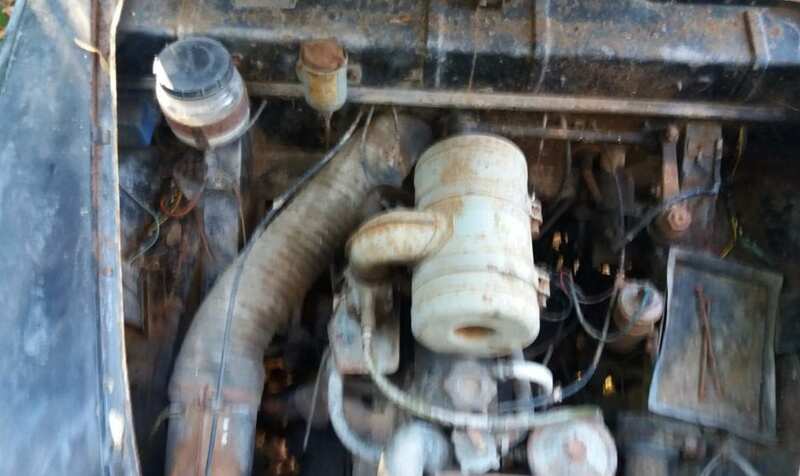 Fiat 1100 1957 – 1 Owner barn find. 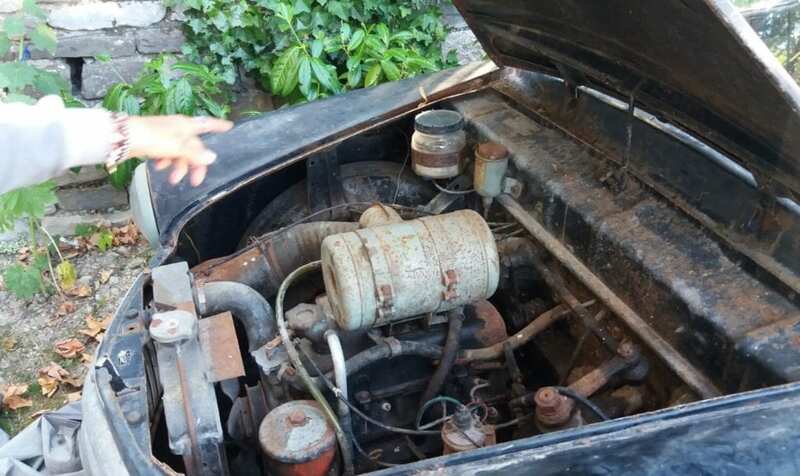 This car was purchased brand new in 1957 by Doctor Lelio Regi. 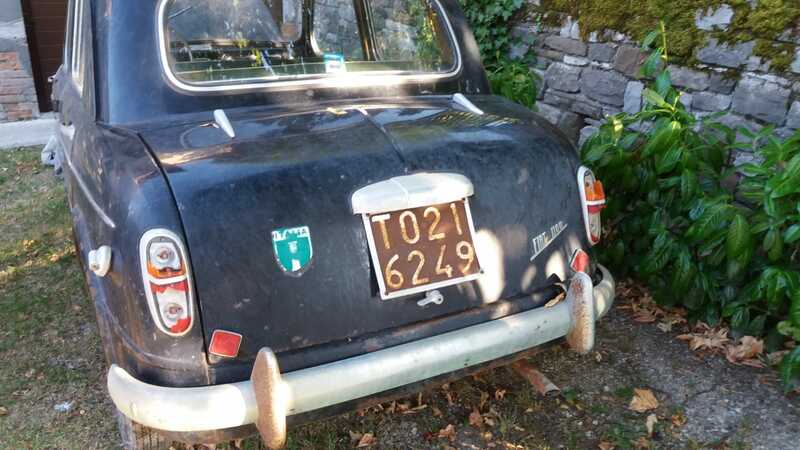 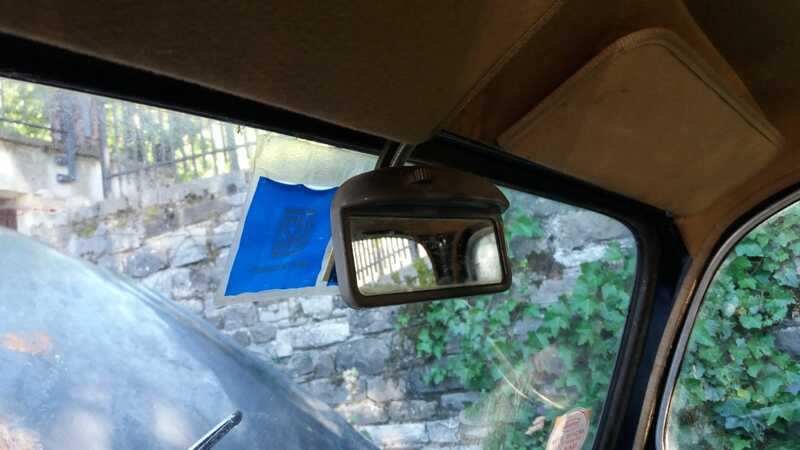 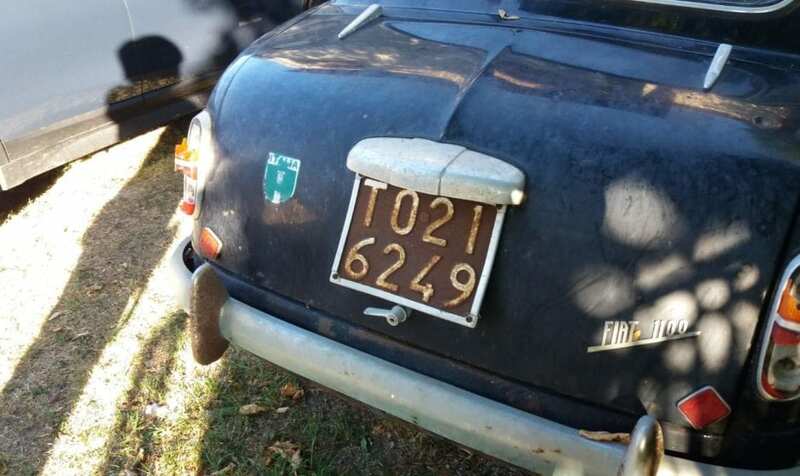 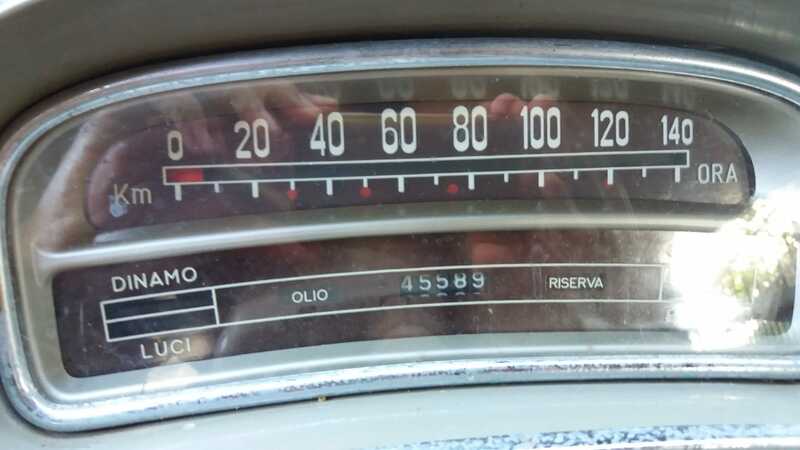 It was bought from the oldest Fiat dealer in Turin, based in Corso Bramante, and still wears its original plates. 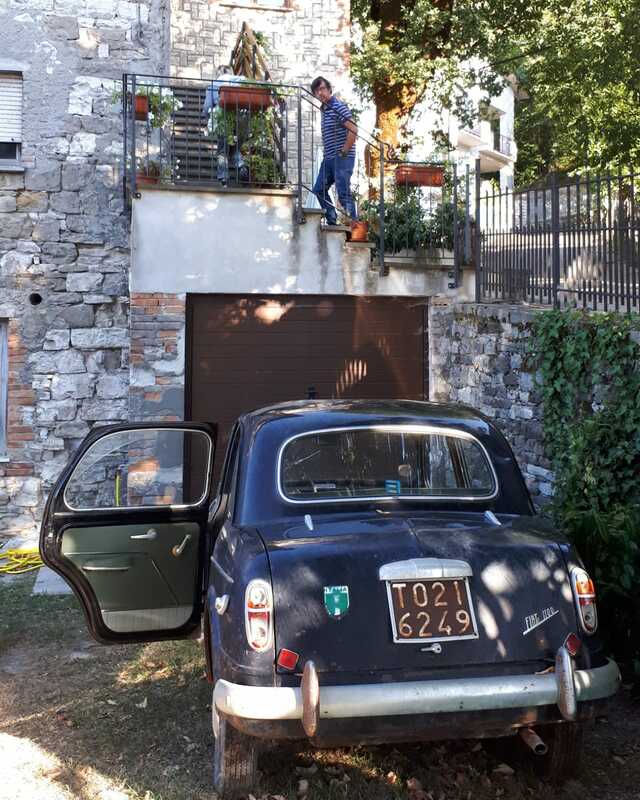 He was born in Badia Tedalda, near Arezzo in Tuscany. 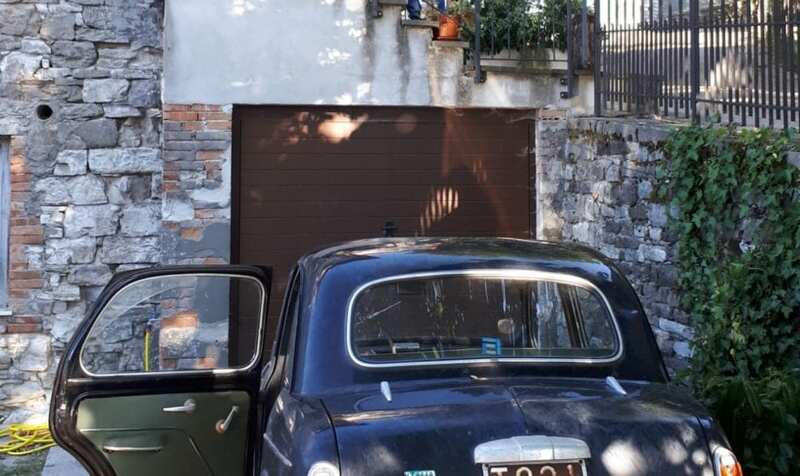 He had family and business interests in Badia Tedalda. 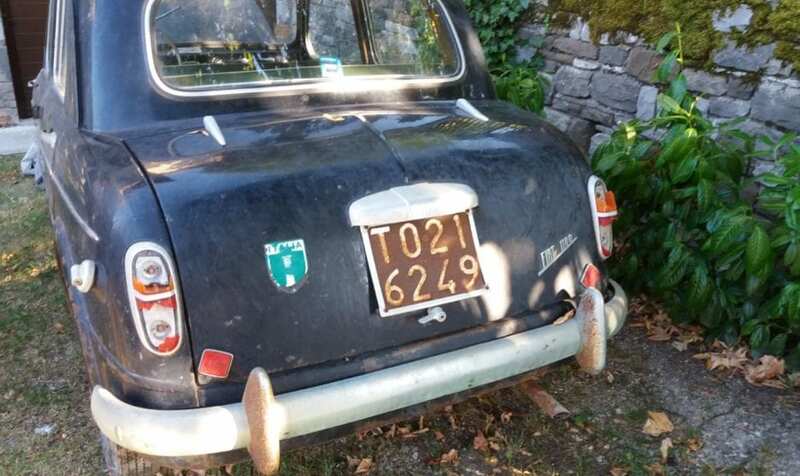 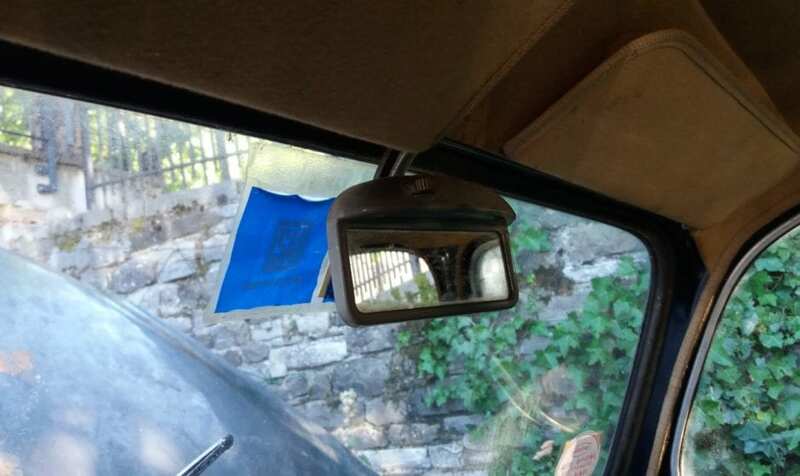 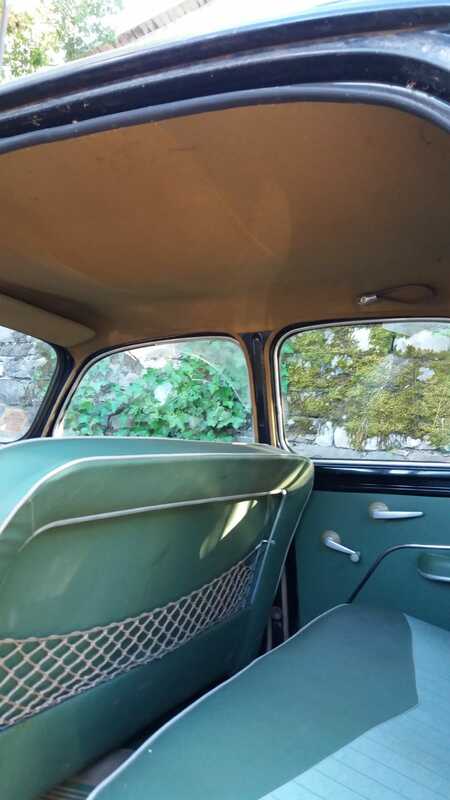 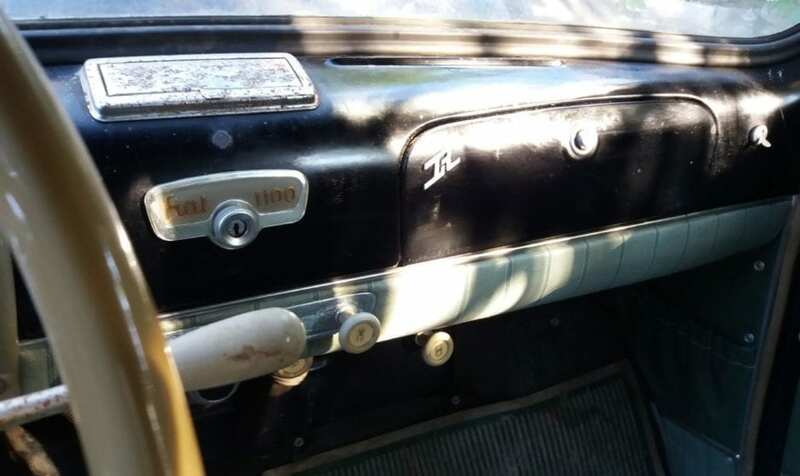 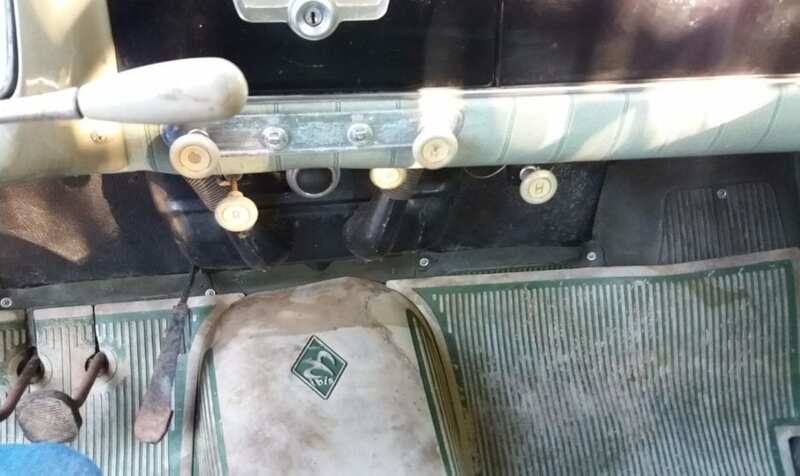 In 1965, after the last trip from Turin – the car was parked up in the family barn, and it has never been back on the road since, or even moved. 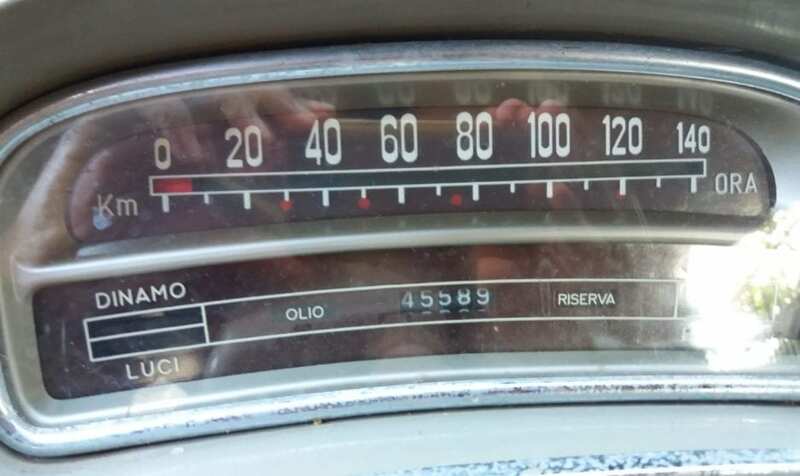 Some 53yrs have passed since then and the car has in recent months been rolled out into the Italian sun. 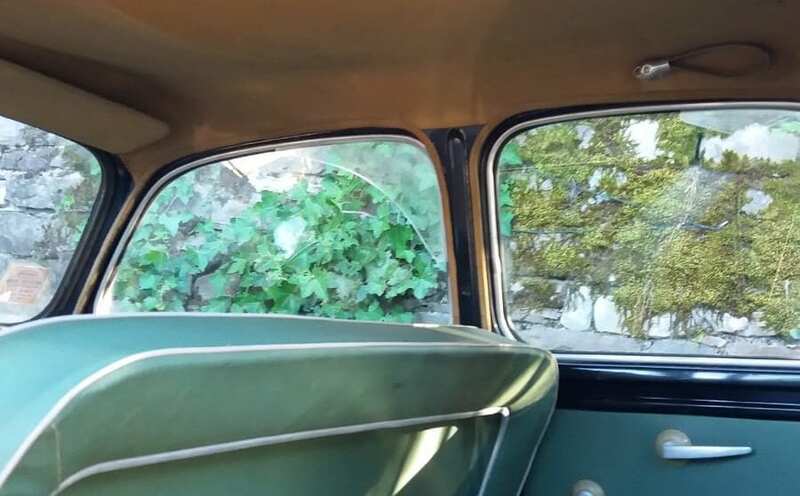 Photos were taken and now the car is back in the same barn. 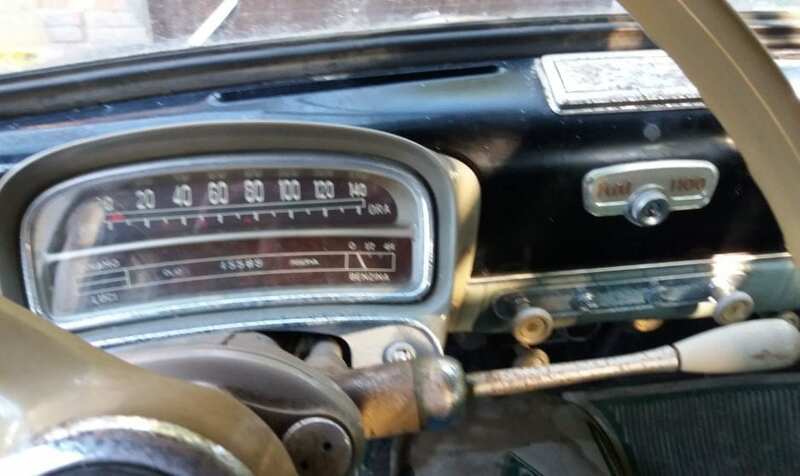 The car has just 43,000kms recorded on the odometer. 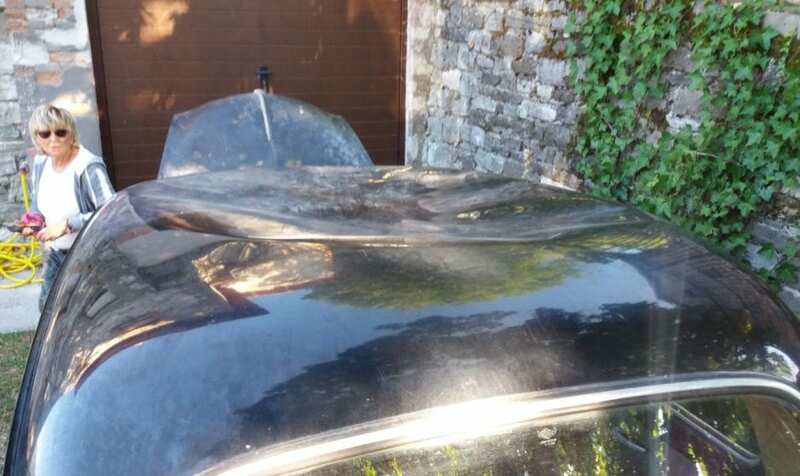 The car looks to be very solid and original, some dents to the roof seem to be the only major issues with the body. 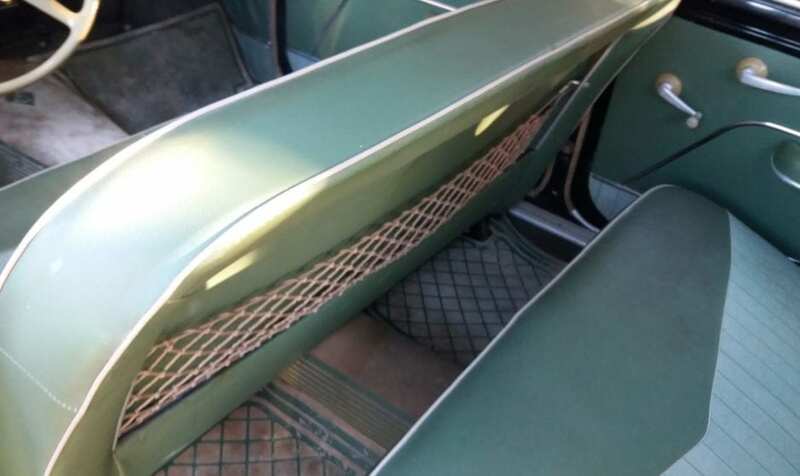 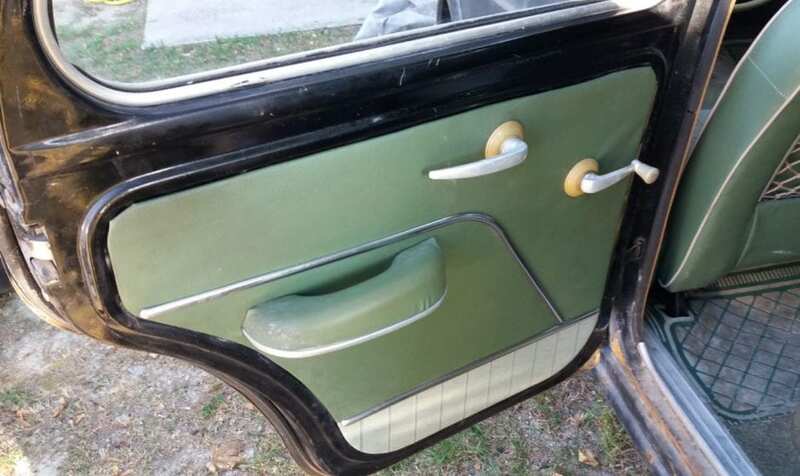 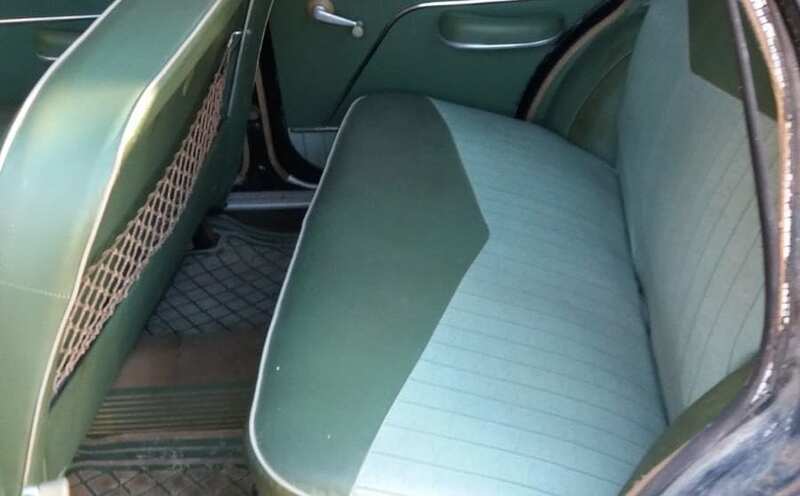 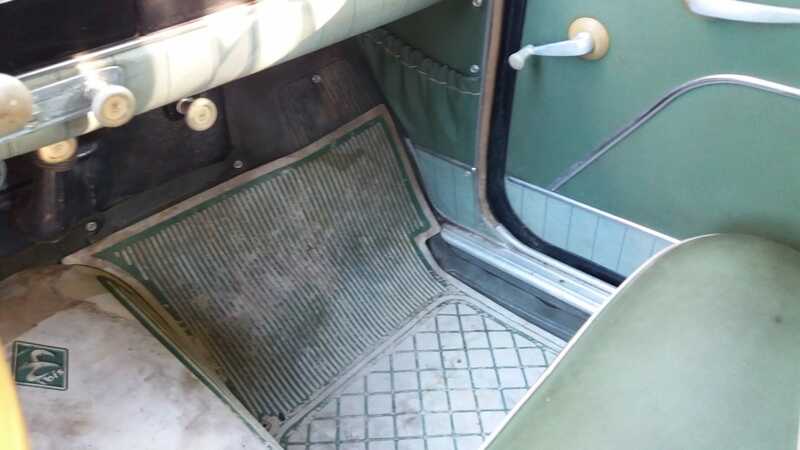 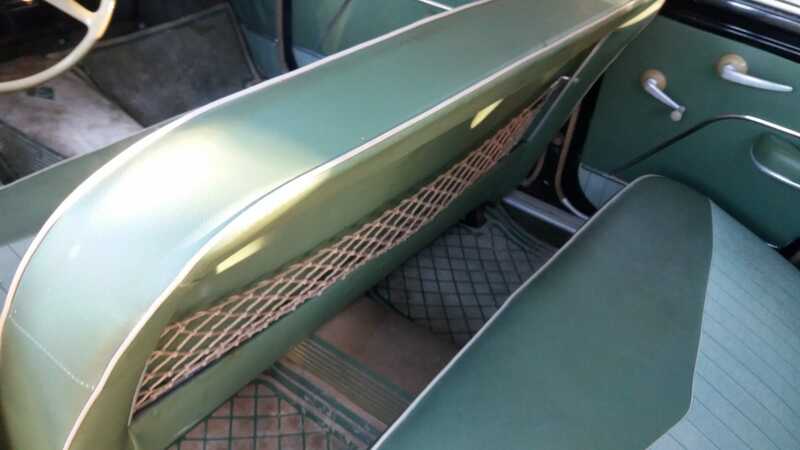 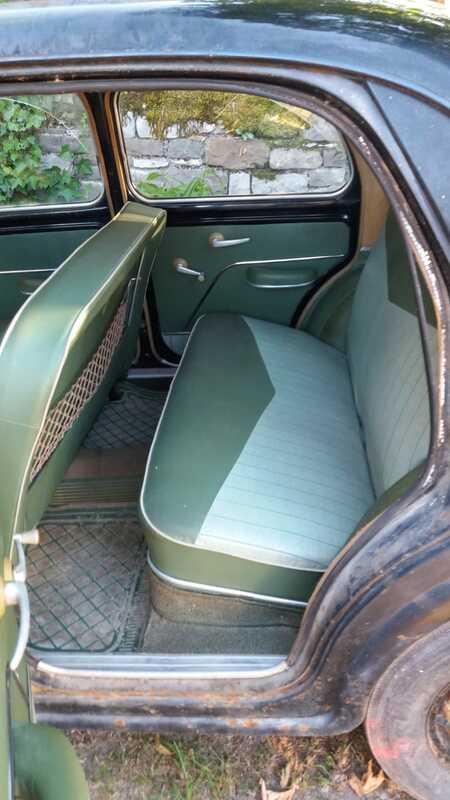 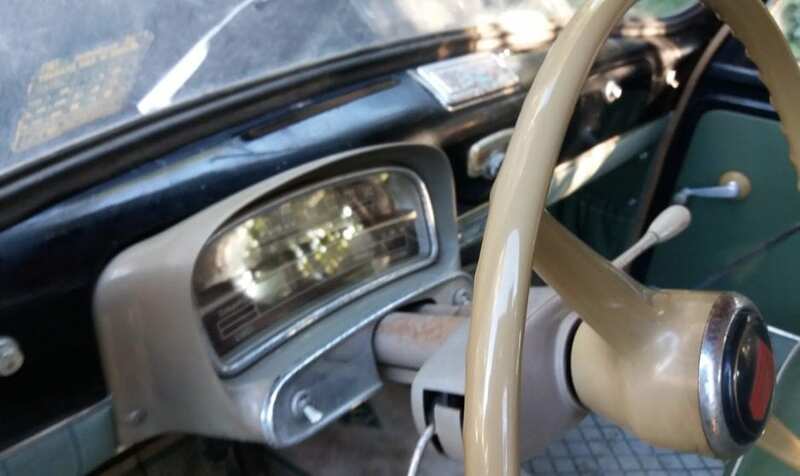 The interior is unfaded and in beautiful condition. 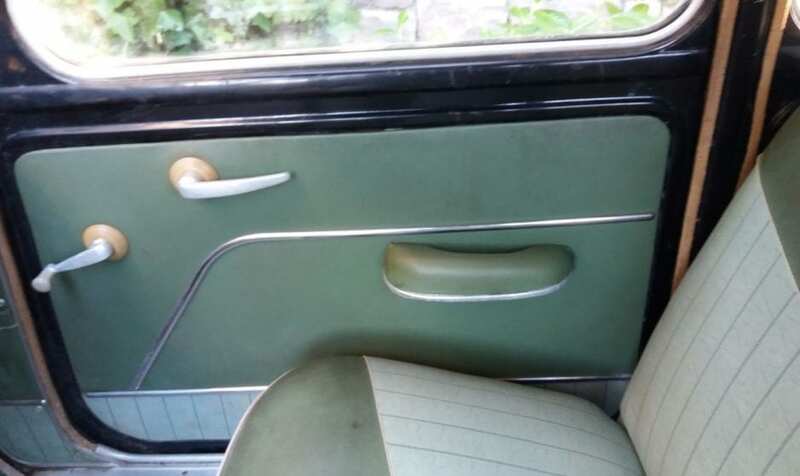 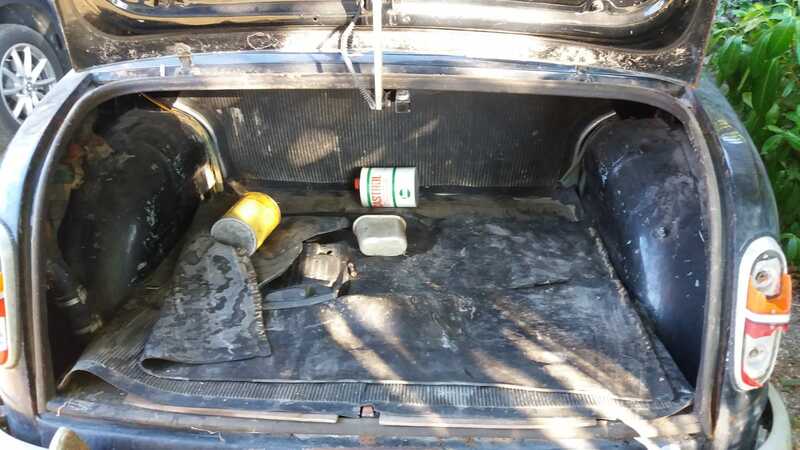 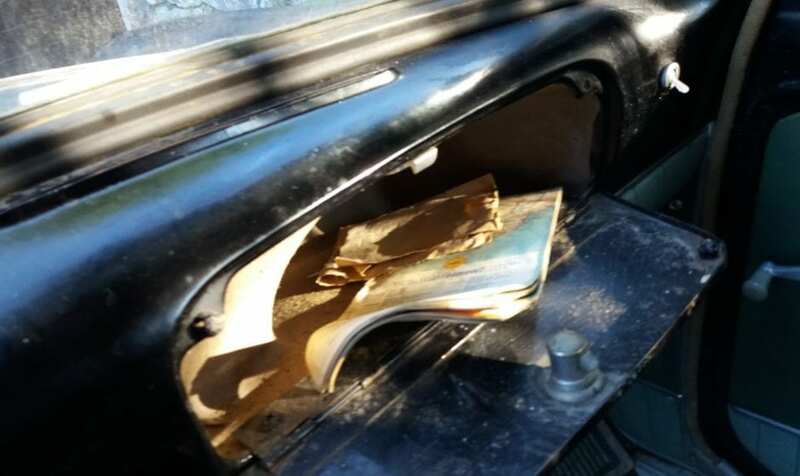 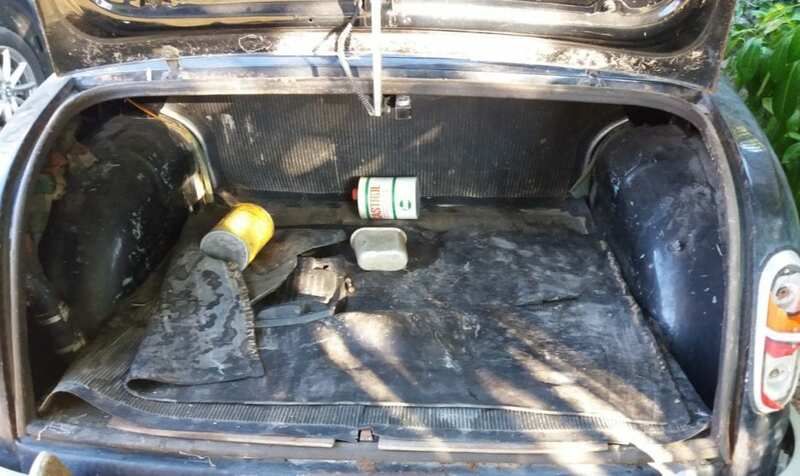 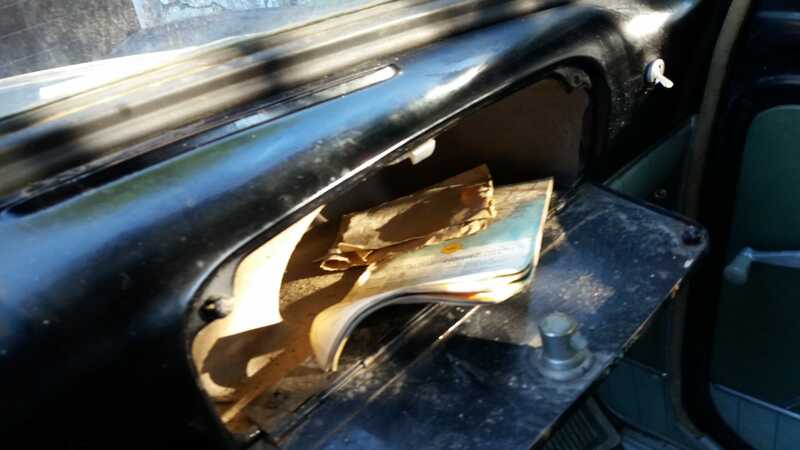 There are some interesting period items in the car, a 1960’s Italian oil can and an Italian map from 1960. Sadly the first and only owner of the car passed away in 1977, and now his daughter wishes to sell the car. 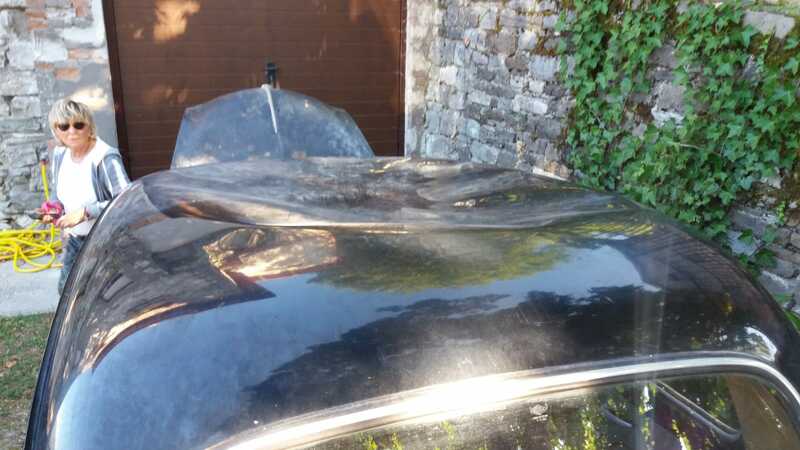 We have been asked to manage the sale of the car on behalf of the family. 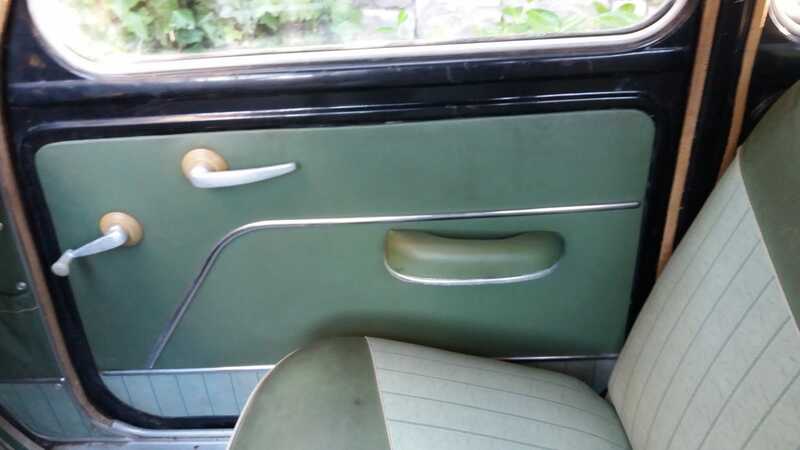 Please direct all enquires via Shmoo Automotive in the first instance. 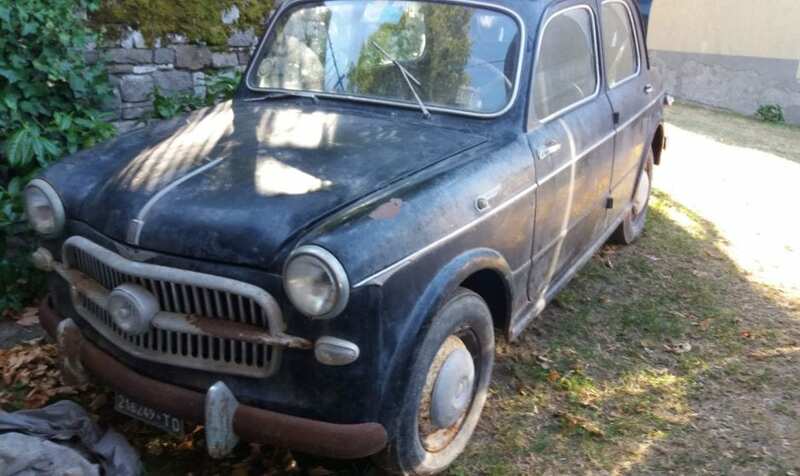 The car is dated 1957, so this does open up the interesting possibility of Mille Miglia qualification of course.